« Twenty five stamp sets at 25% off ? Now that’s a special! Had a fabulous class at Stanthorpe last Saturday. 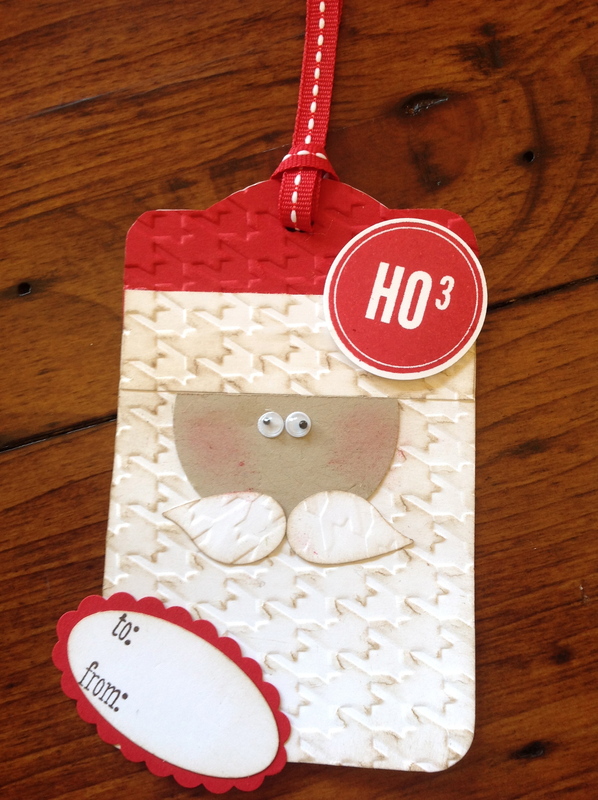 The request was for Christmas tags. It was a bit of work to prepare and I was short on ideas really (I don’t know why because I’ve thought of heaps since then!!) 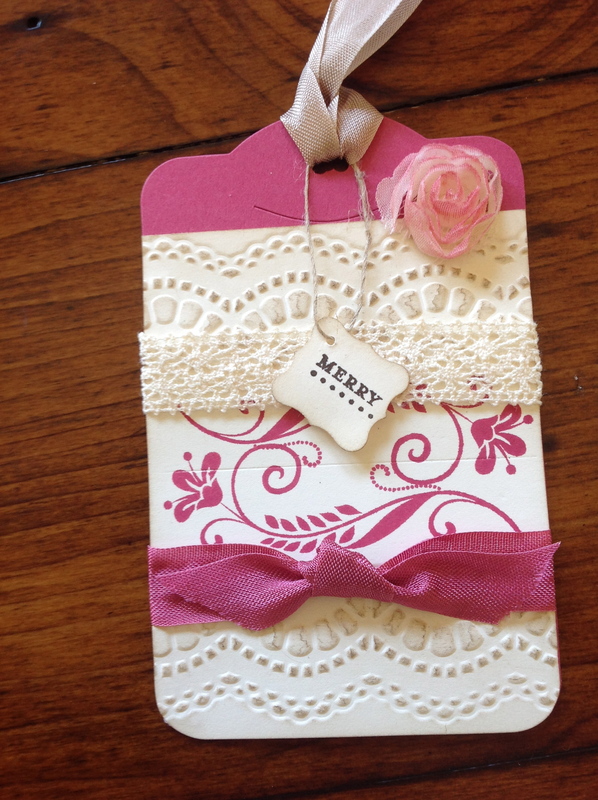 so did some searches on Pinterest etc and came up with several designs. If they look like something you’ve done, then thanks heaps for the inspiration. However the vintage looking one was my design and it’s my fave. 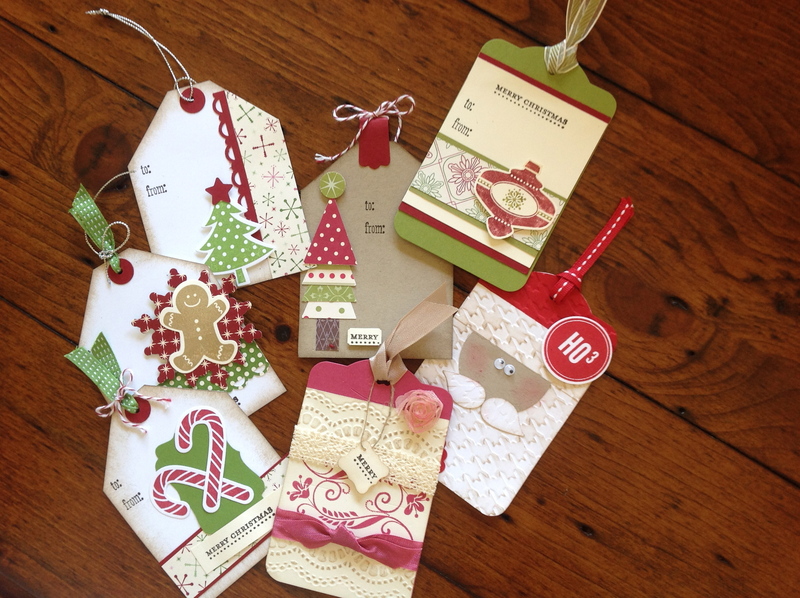 Some of the girls even kept the Christmas greeting off their vintage ones and made them birthday tags. So here’s a pic of the group together. 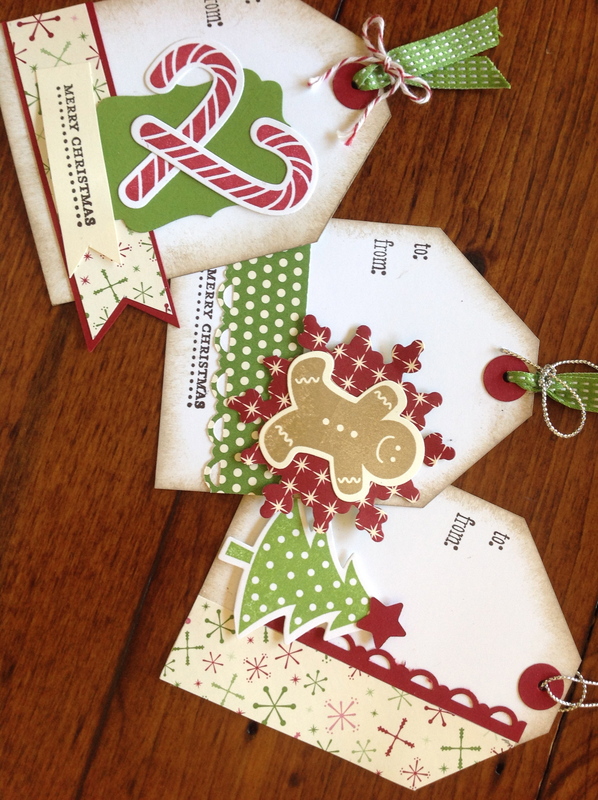 ….and couple of pics of the individual tags. 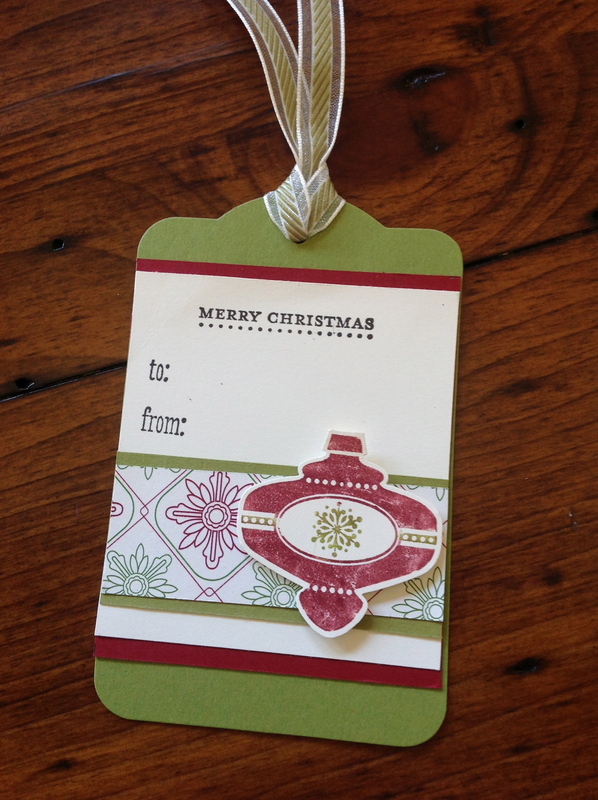 This is the vintage Christmas tag.